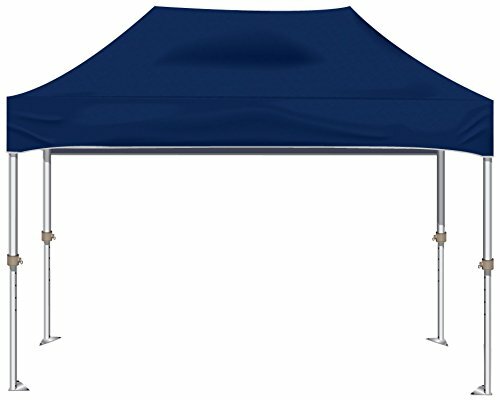 This pop up canopy is ideal for a registration booth, trade show displays, craft displays, hosting an outdoor event, or putting on a marketing exhibition. If you want to stand out from the crowd this is the perfect way to go. Display your wares while keeping you merchandise and your customers dry. It features a durable, light and strong aluminum frame that can be broken down to take anywhere. Two people can set it up in thirty seconds. We are looking for a 10 x 15 pop-up that is durable. We have a small store where we display and sell dog food, leashes, collars, bowls a variety of toys and other items. The show usually last 3 to 4 days and it would be in all kinds of weather, i.e. winds and rain are our big concerns. We also would like side walls that maybe roll up and out of the way and can seal all 4 side when we leave the property which is guarded, but would need the walls to keep out weather. The frame is our biggest concern and tie downs. It can not be a flimsy frame. Can you help? 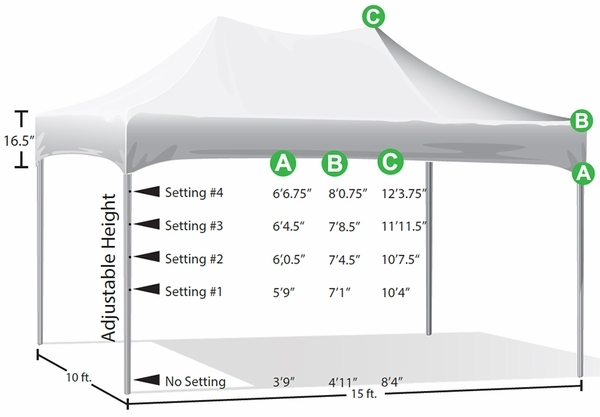 Due to your need for a waterproof cover, we would recommend the Vitabri V3 10' x 15' Aluminum Pop Up Canopy. 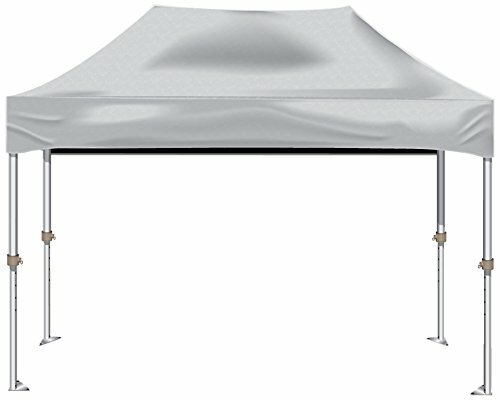 You can add sidewalls to that canopy to completely enclose it; please see the "Accessories" tab for more information.